Google came prepared for I/O 2016 and packed the keynote with a few exciting announcements. Many of these, however, like the new Daydream VR platform in Android left us wondering about availability and support. 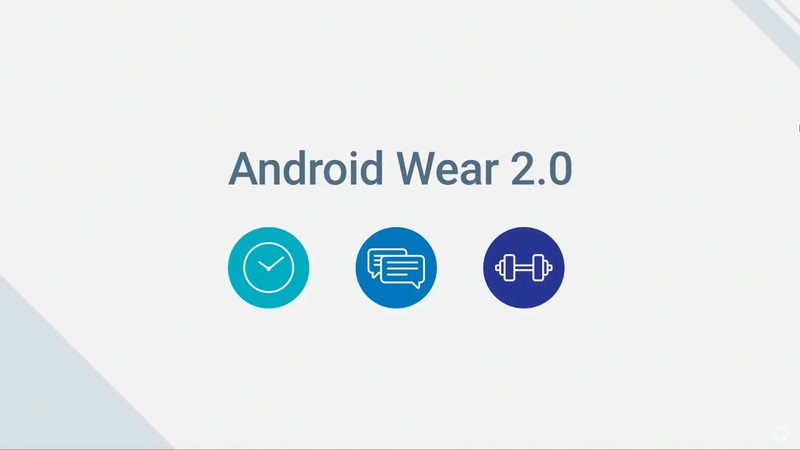 We’ll be keeping this list updated as the Android Wear 2.0 release draws nearer. Huge credits to our source 9 to 5 Google.